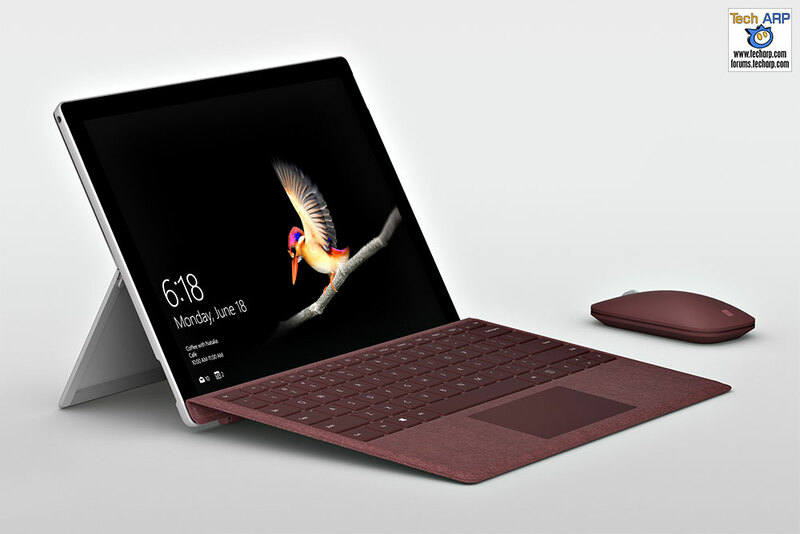 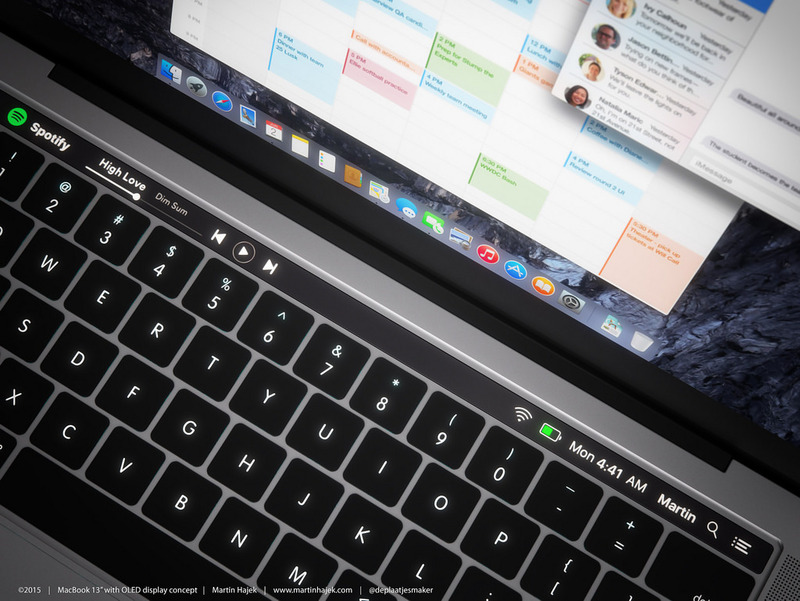 Microsoft Surface Go Signature Type Cover Revealed! 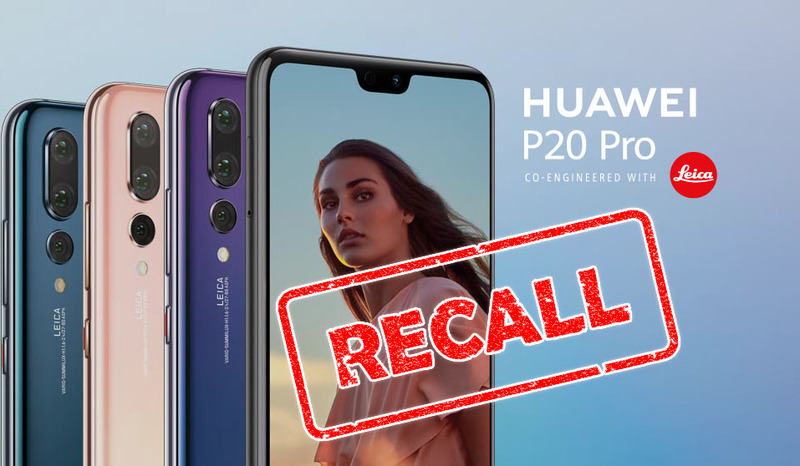 HUAWEI P20 Pro Recalled After Shipping With Real ROM! 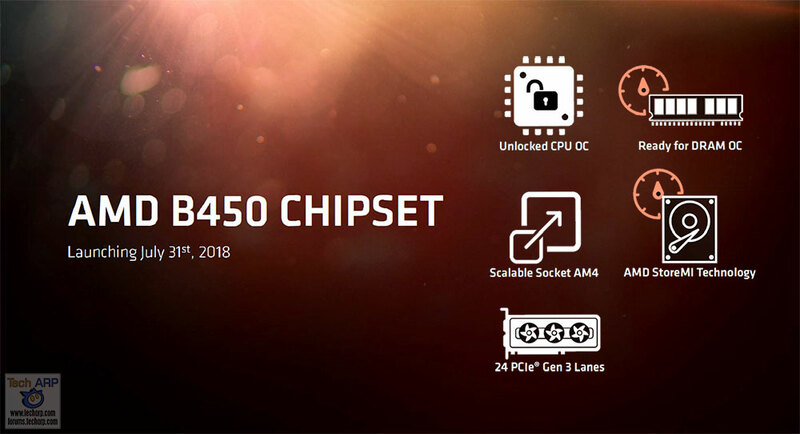 GIGABYTE B450 Motherboard Models, Features + Prices Revealed! 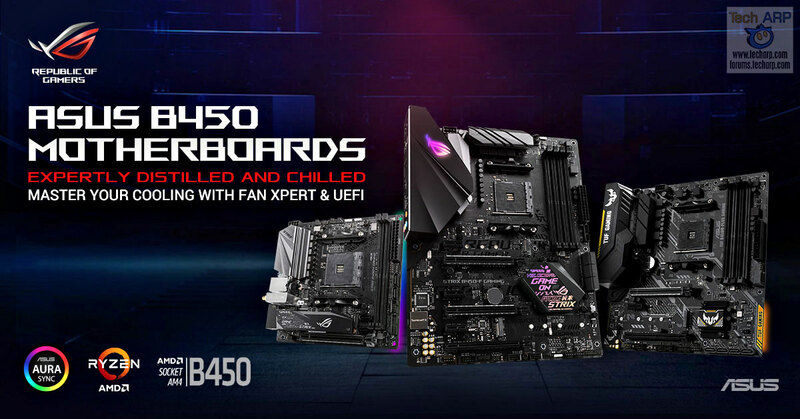 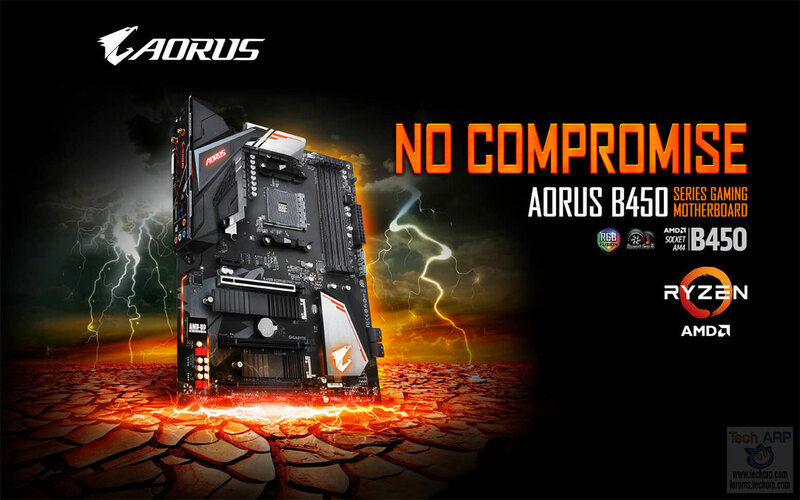 ASUS B450 Motherboard Models, Features + Prices Revealed! 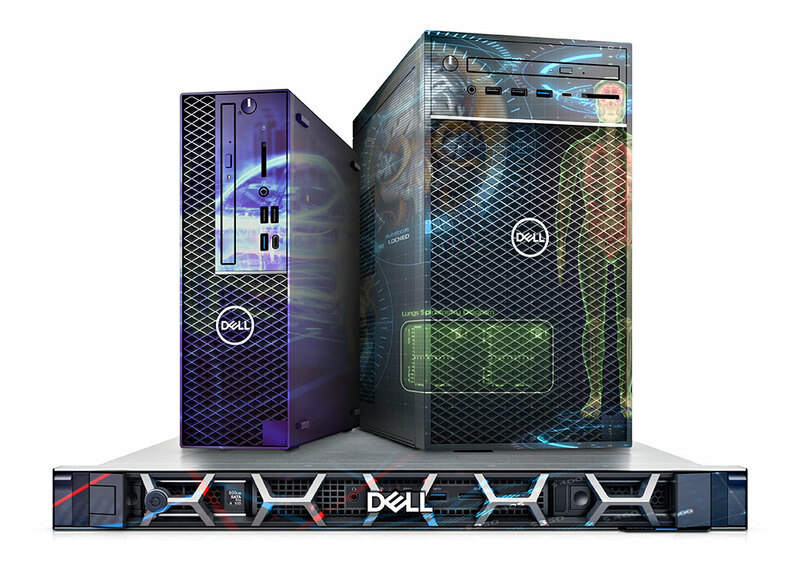 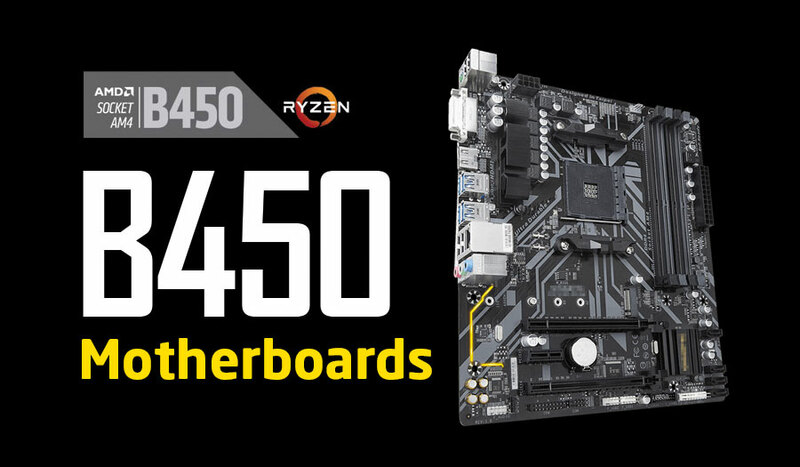 The First AMD B450 Motherboards Revealed! 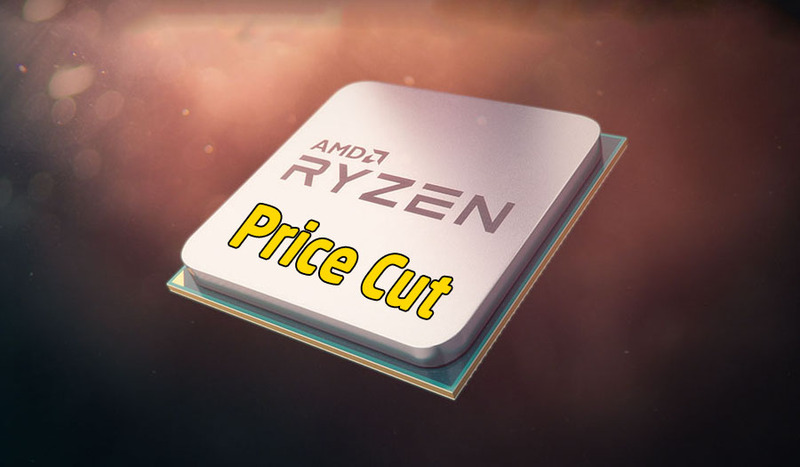 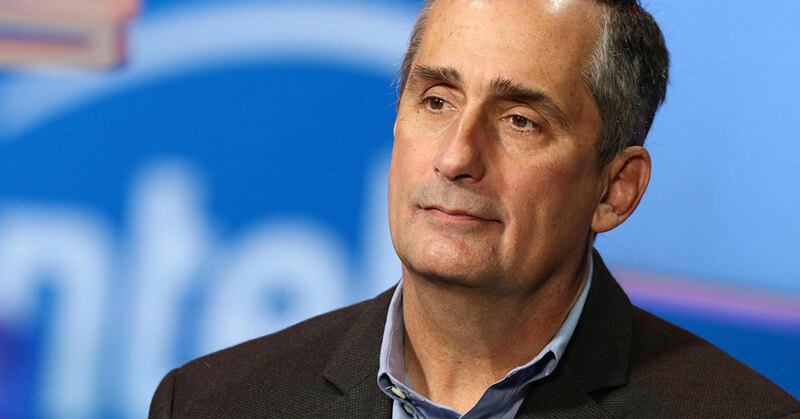 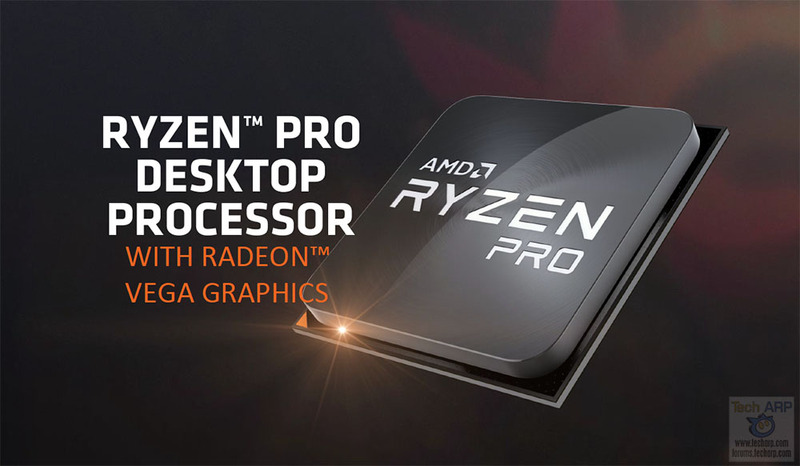 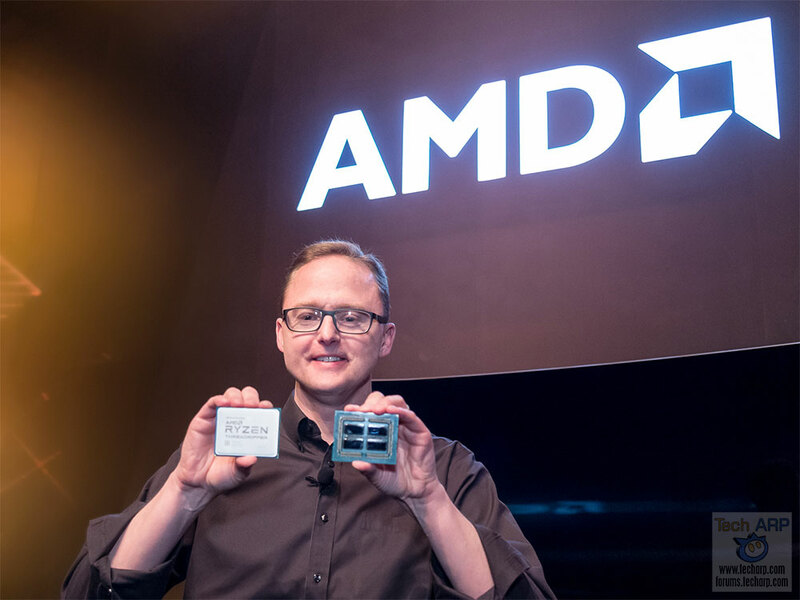 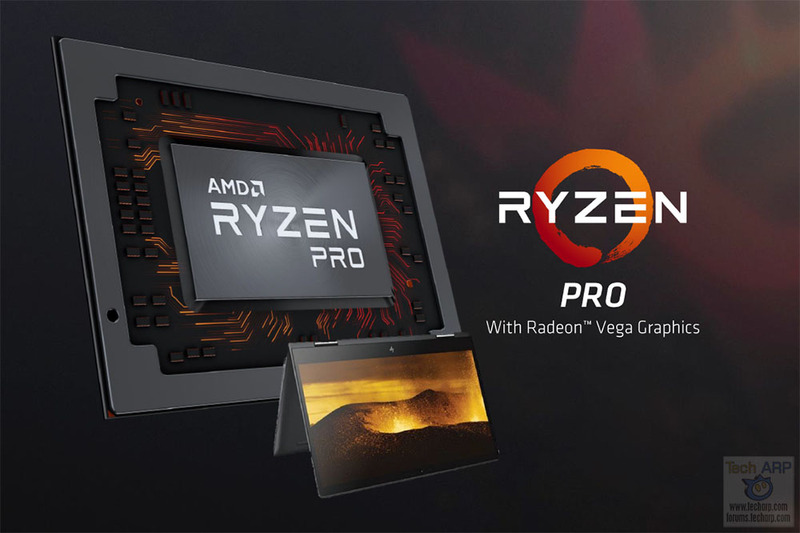 AMD B450 Chipset Explained with Official AMD Tech Briefing! 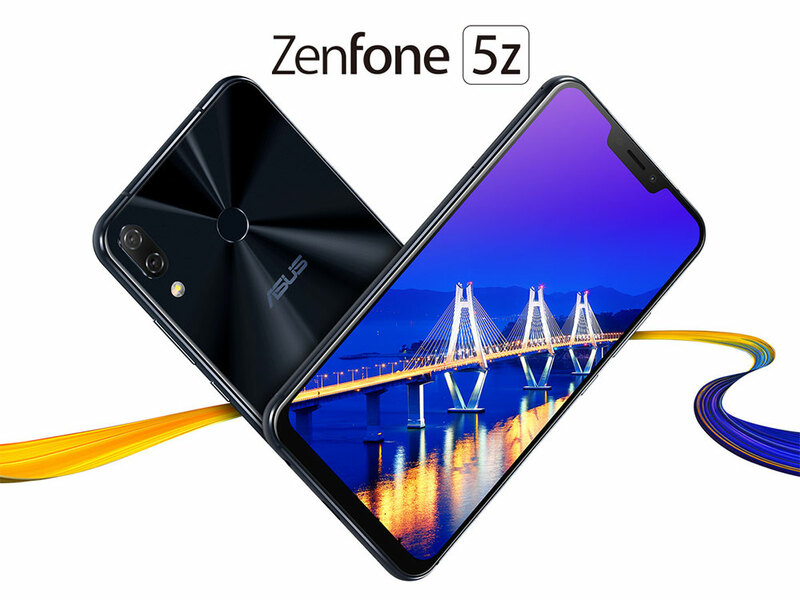 ASUS ZenFone 5Z Price + Availability Leaks CONFIRMED! 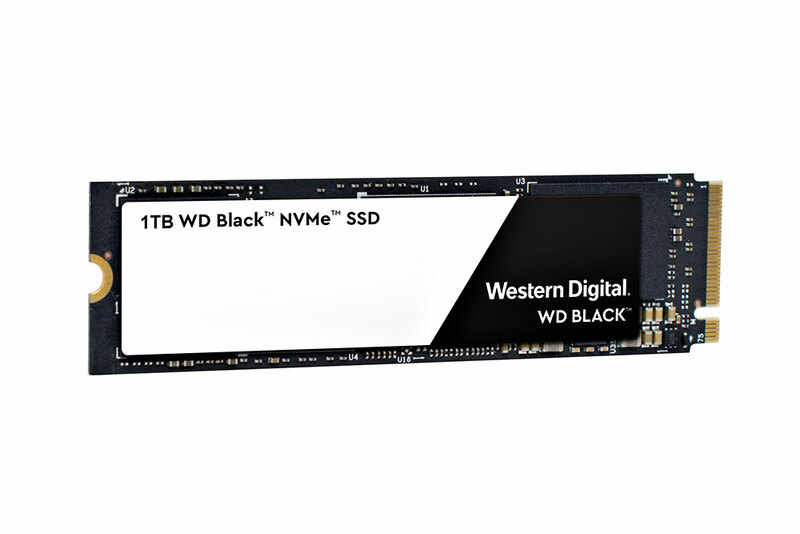 2018 WD Black 3D NVMe SSD Price + Specifications Revealed! 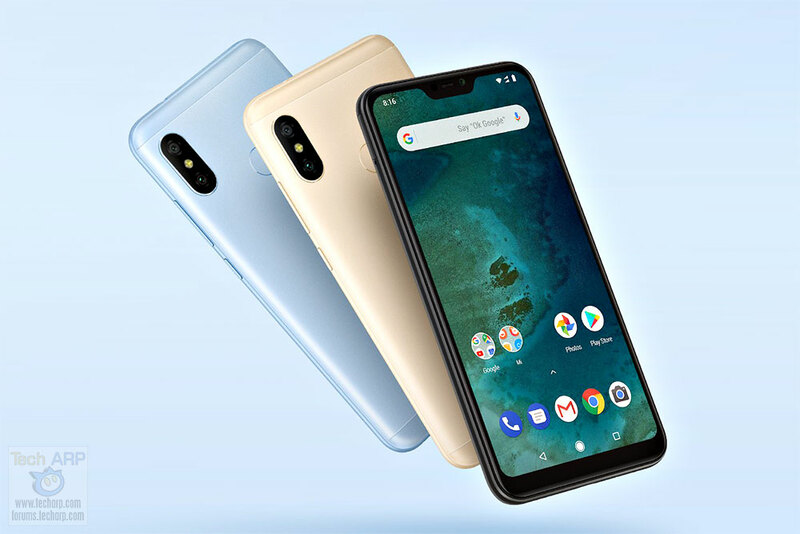 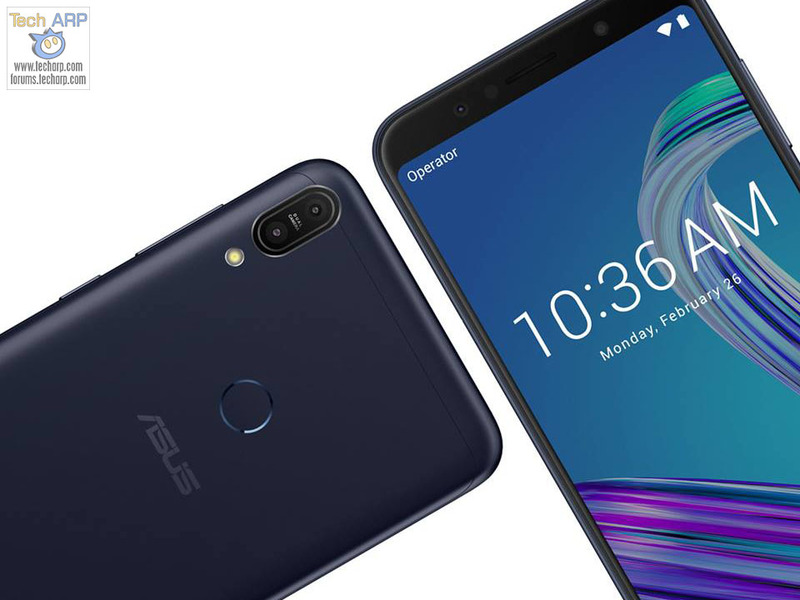 ASUS ZenFone Max Pro M1 – Everything You Need To Know! 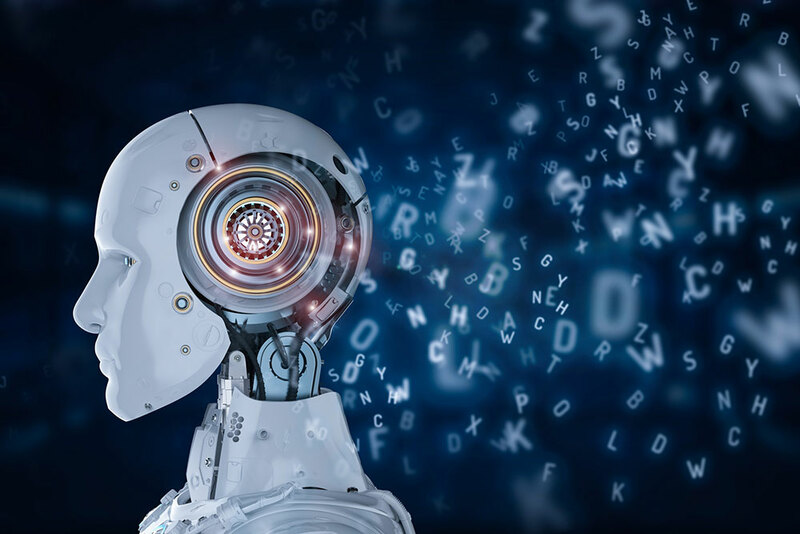 Samsung ConZNet Algorithm Tops Two AI Challenges! 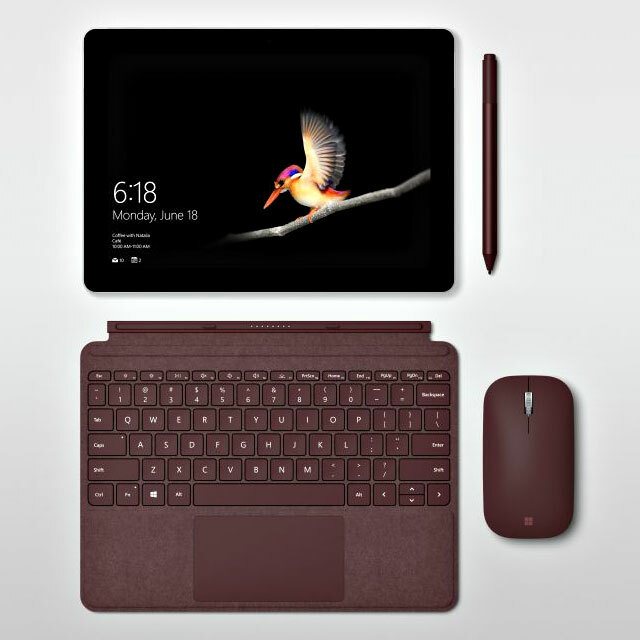 Microsoft Surface Go Specifications + Features Revealed! 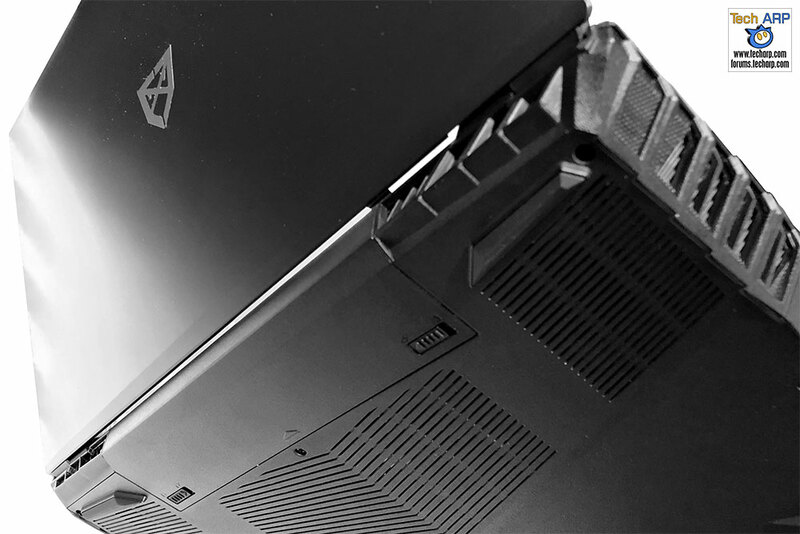 The ArmoryX GLOCK Gaming Laptop Revealed! 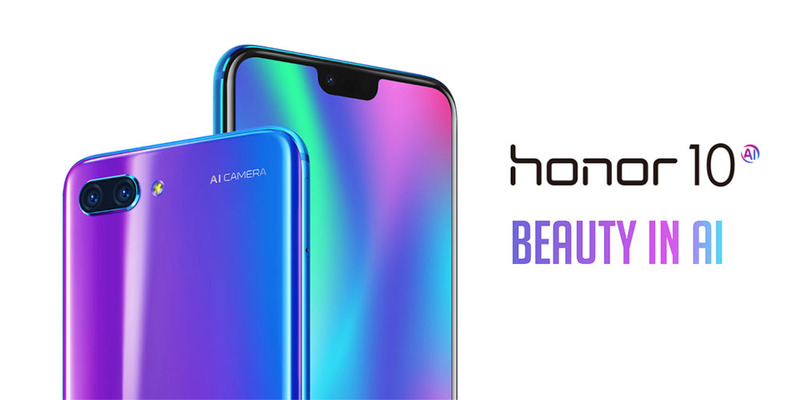 The Top 5 Reasons Why The Honor 10 Is Awesome! 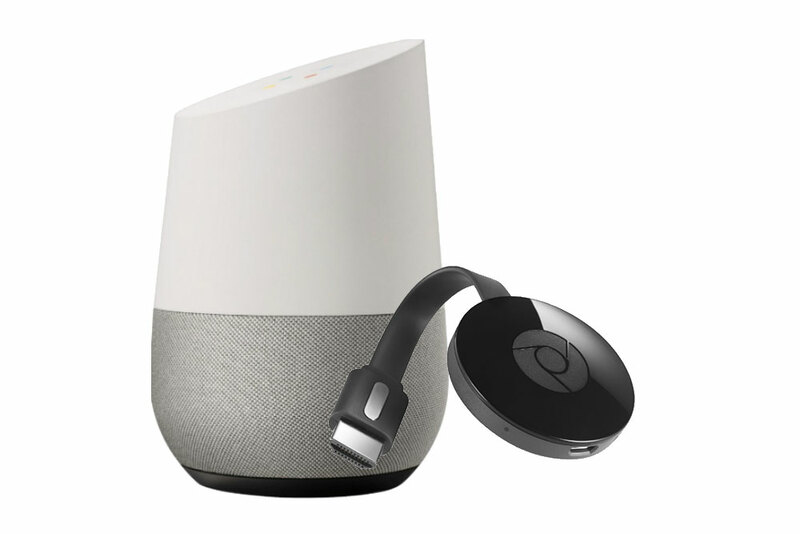 Chromageddon – The Day Chromecast + Home Died Worldwide! 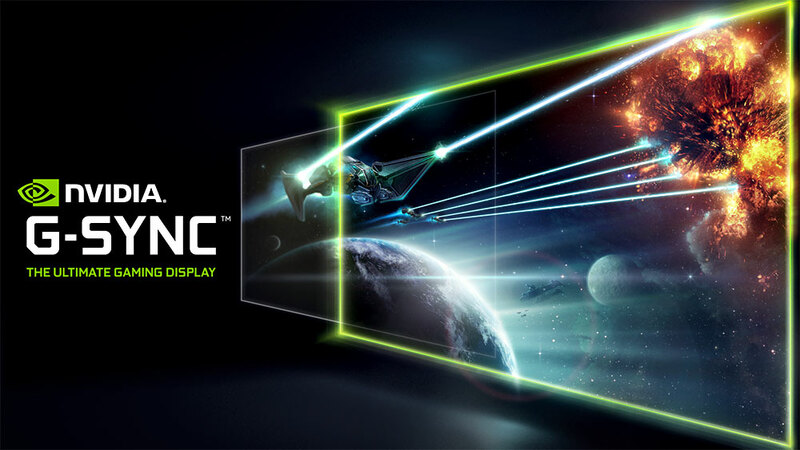 NVIDIA G-SYNC HDR Technology Explained! 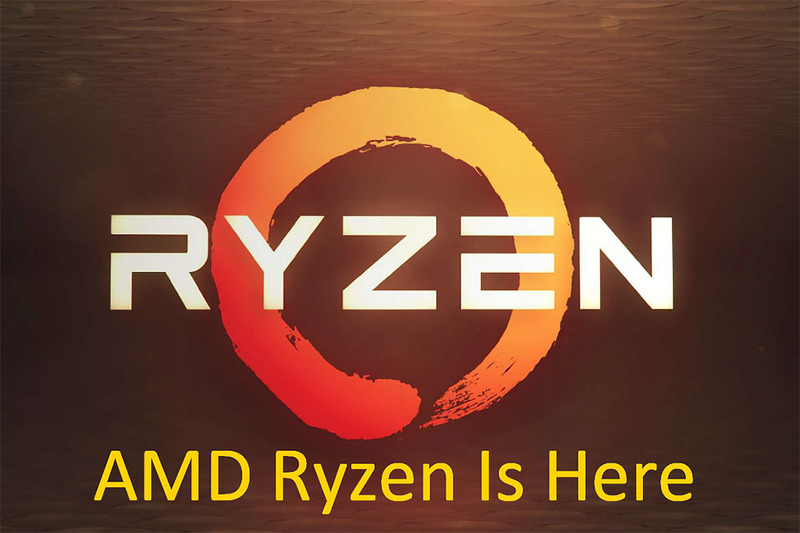 |in : Articles, Computer Reviews, Articles & News, Games + Gaming Reviews, Articles & News! 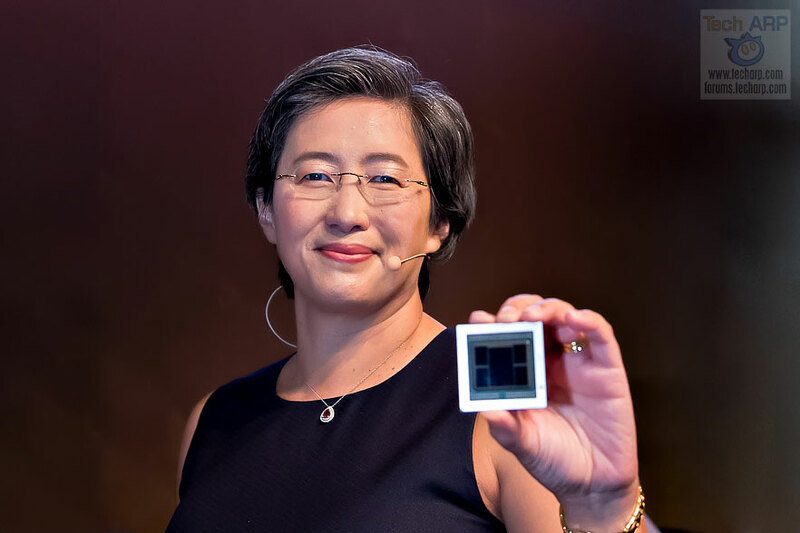 AMD 7nm Vega Presentation + Demo + First Look! 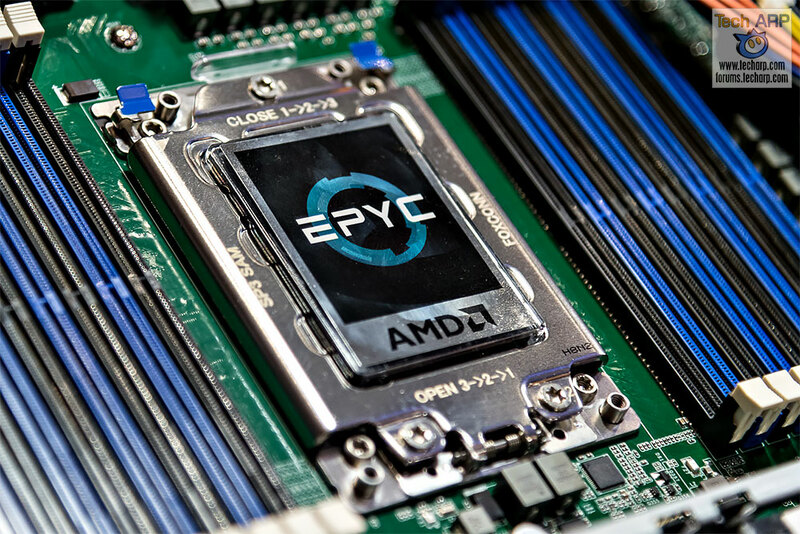 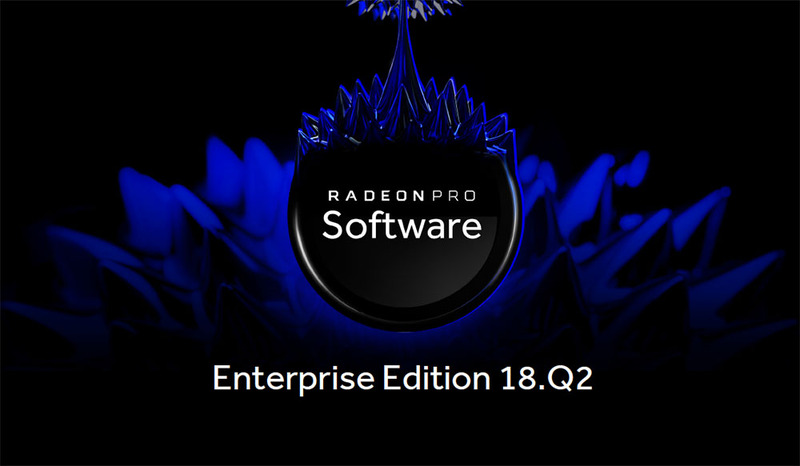 AMD 7nm EPYC Processor Update + First Look! 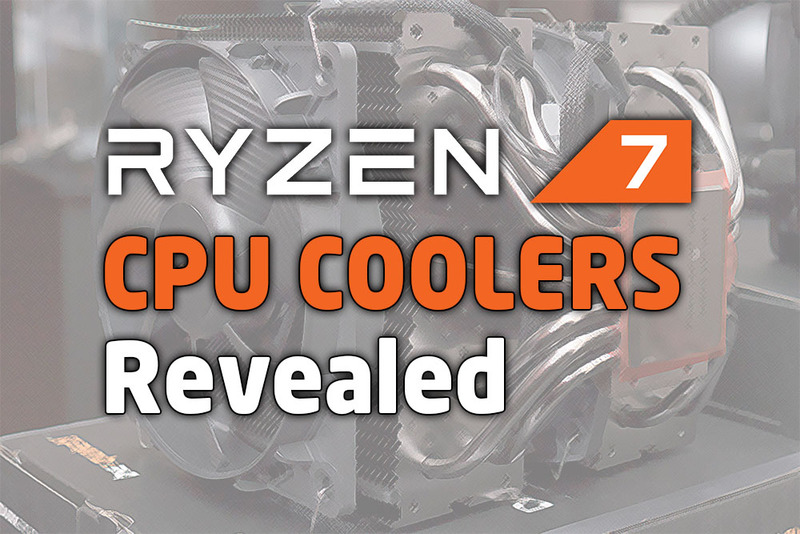 AMD Threadripper 2 – Everything You Need To Know! 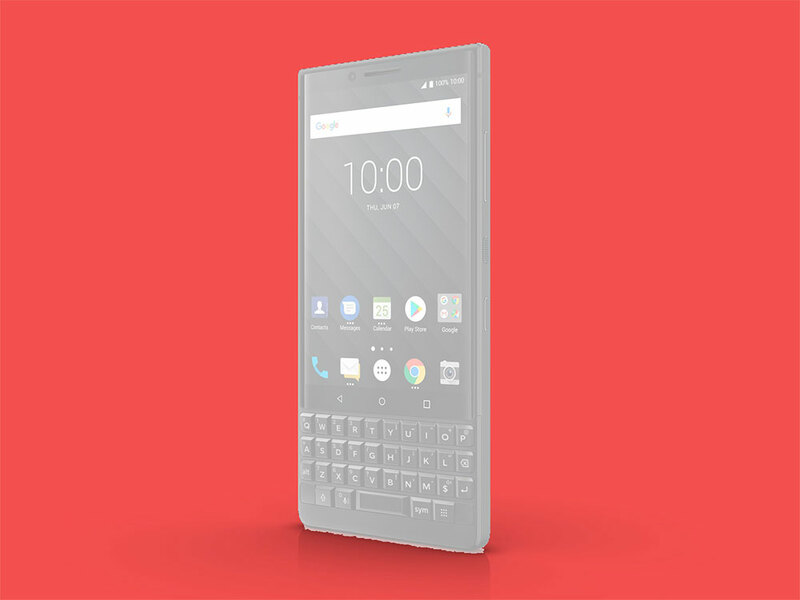 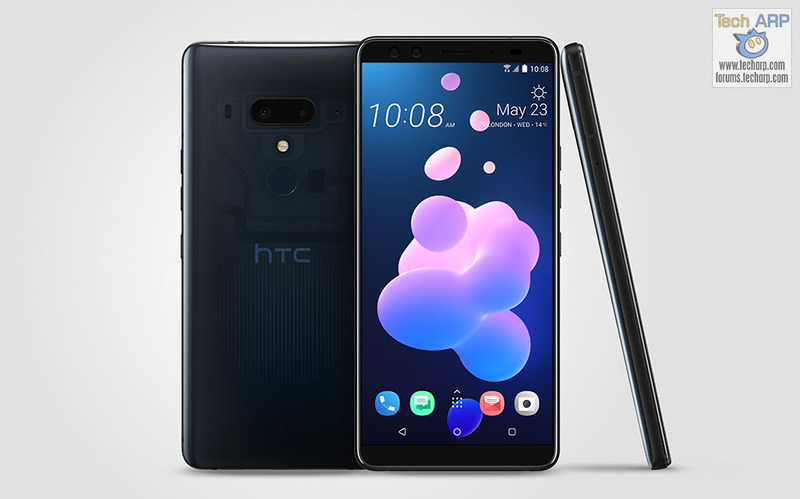 The HTC U12+ Smartphone with Edge Sense 2 Revealed! 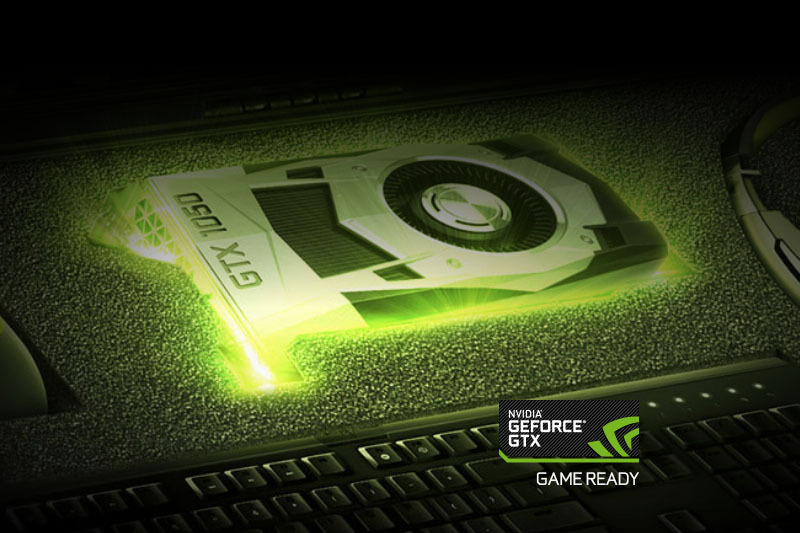 NVIDIA Quietly Releases GeForce GTX 1050 3GB! 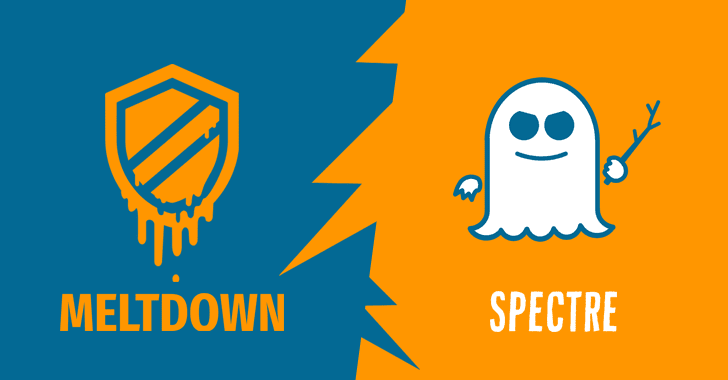 Kaspersky Moves Core Russian Operations To Switzerland! 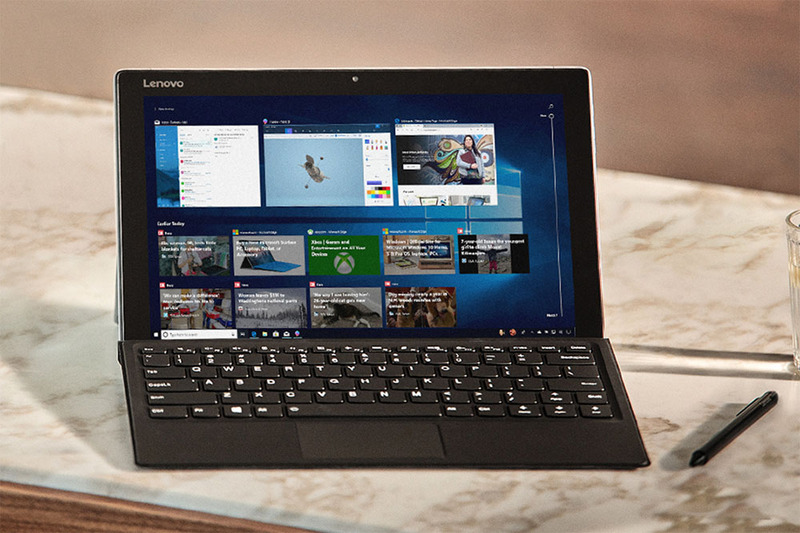 The New Windows 10 Features In 30 April 2018 Update!